I found the answer here. Thanks to Brian D Stewart. 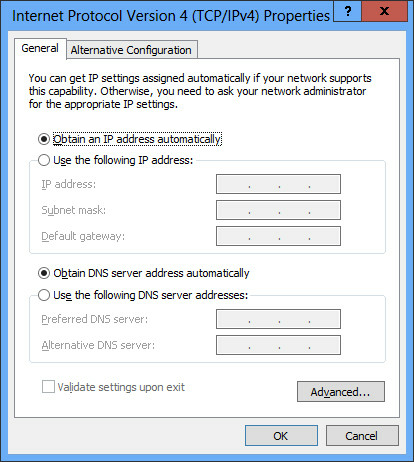 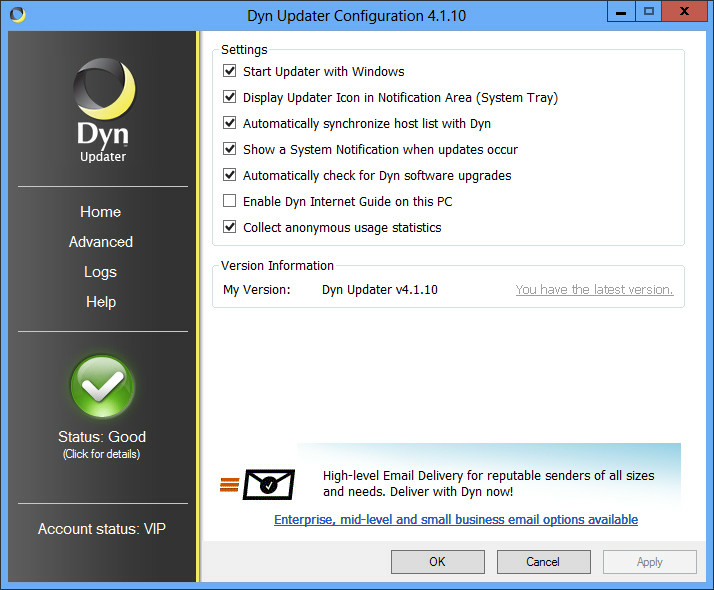 It was in the DynDNS's Updater, Configuration, Advanced: "Enable Dyn Internet Guide on this PC"
Deselect it and you will be able to set your DNS settings again. I will be contacting DynDNS about this seemingly inexplicable inclusion in their updater.